The 40-year-old marble cutter Huseyin Korkmaz has joined others who were arrested for insulting President Recep Tayyip Erdogan. 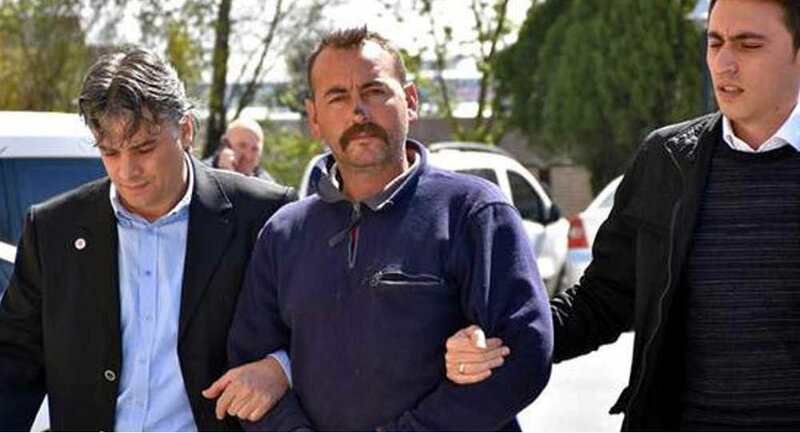 Korkmaz was detained when he swore at Erdogan during Republican Peoples’ Party (CHP) referendum campaign activities in Tekirdag’s Ergani district. According to Turkish media, Korkmaz grabbed a mic at the campaign bus immediately after other campaigners departed the vehicle at a local bazaar. While the exact time regarding the incident is not known, a Tekirdag court has recently ruled on his arrest, media reported on Monday. Among those who received jail time or still stand trial are actors, journalists, a tea maker, a football club amigo, singers, a muhktar, academics and students.